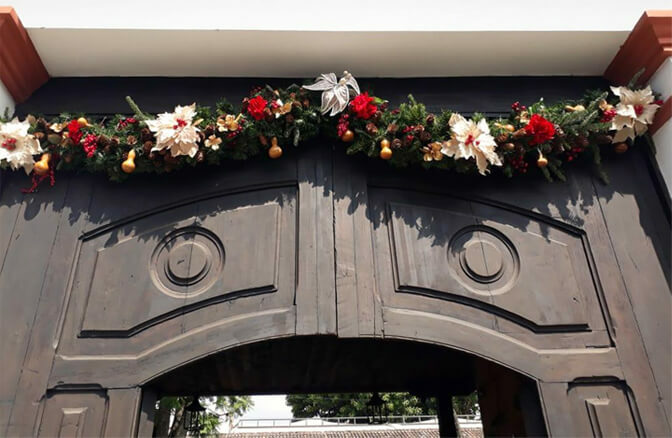 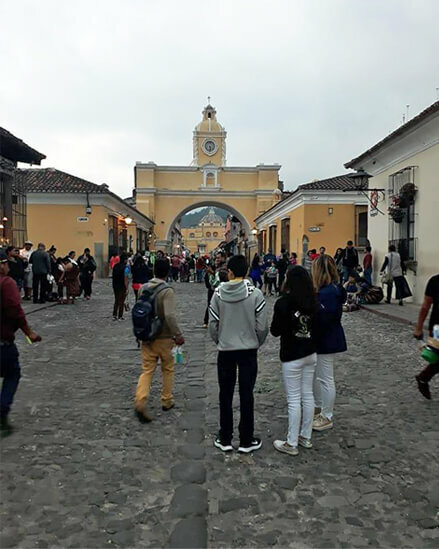 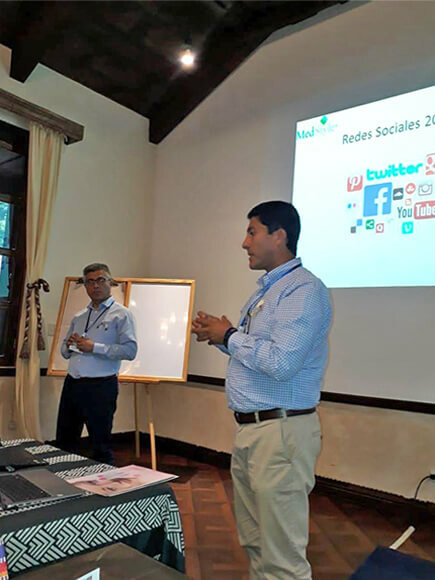 The duo conformed by the Director of LSI, Silvia Diehl and Dr. Christian Diehl gave an International Conference for Latin America between November 30 and December 3, 2018, in the City of Antigua, Guatemala. 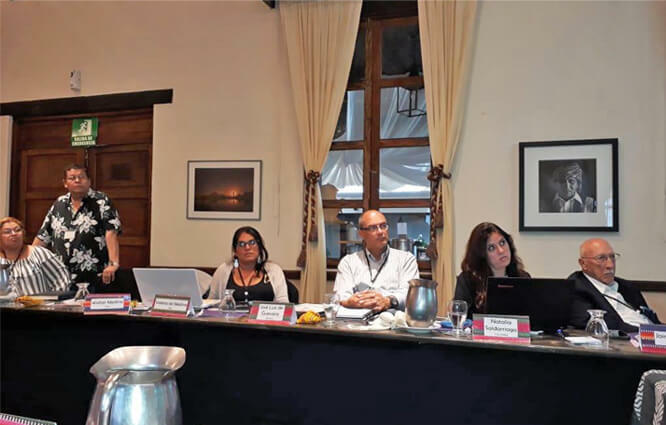 Representatives from countries such as Argentina, Peru, Colombia, Nicaragua, Honduras, Guatemala, Mexico, Paraguay, the Dominican Republic, Salvador and Panama participated in the meeting. 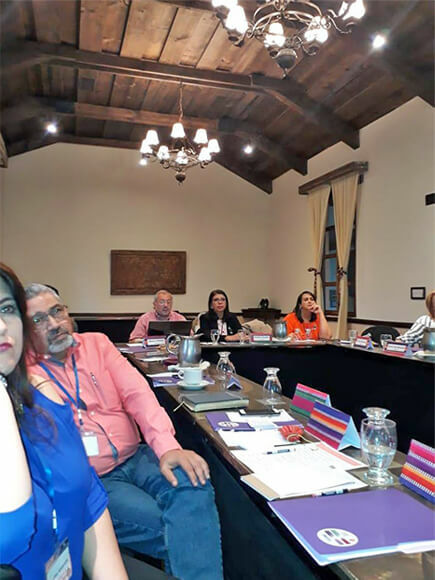 All the guests after the conference had the pleasure of knowing Antigua, the City of Guatemala, known for its Historic center, with its churches and unique places, such as the Filadelfia Estate and the Casa del Ron, among others. 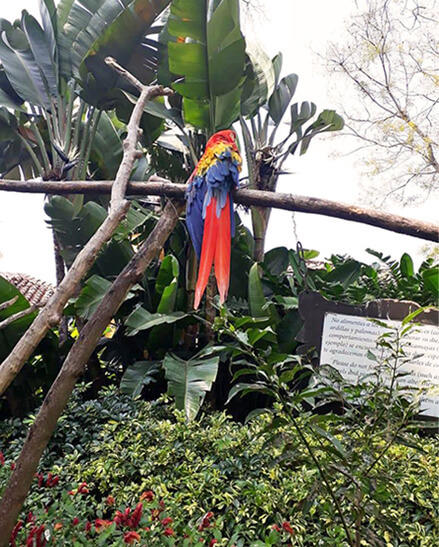 The place was a tropical oasis of natural beauty, this being the exceptional place for the Launch of the New Products of the Laboratory, such as BIOTOPIX POLLUSTOP, TRANACIX and the new treatment for vitiligo, VITILSI.